Writing Historical Fiction: Authenticity is Key! 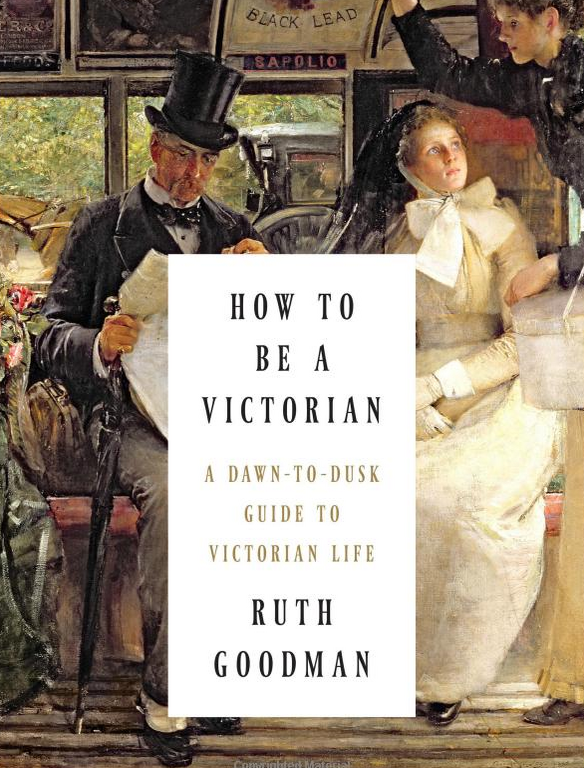 Ruth Goodman gives us a good idea of a day in the life of a Victorian. 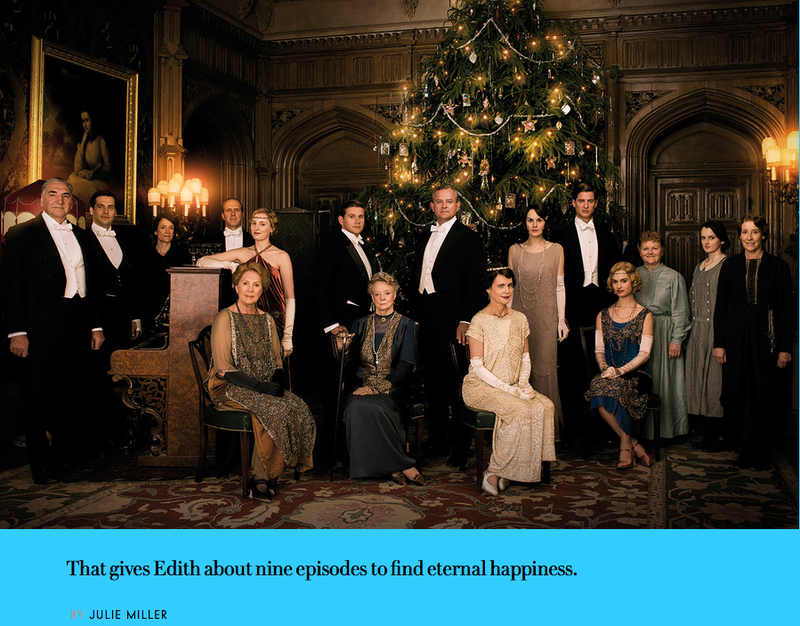 Consider the amazing details included in Downton Abbey. 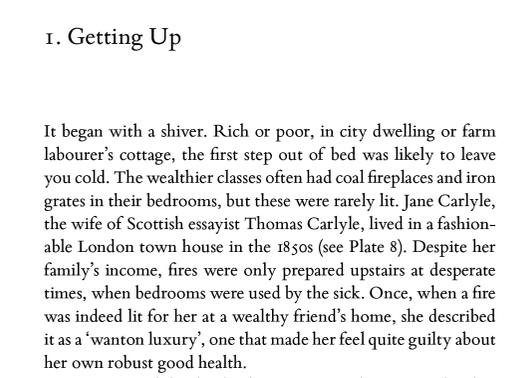 Write a short story in the Historical Fiction genre.